Medical expenses can be overwhelming. In many cases, hospital and medication costs can be compared to an annual salary or more, especially if we consider a complex or severe condition. So, scheduled treatment always warrants considering our options. Which medical institution fits my needs best? What is it like? What should I expect? Who will be the doctor that will take over my treatment? How much will the whole process cost? VitaBooking makes sure you get answers to these questions from the comfort of your home, using the device of your choice. When you find the most suitable program for you, you can express your interest to us asking any question that hasn’t already been answered on our site. Our professional customer service team will get back to you within 24 hours with a complete response to your inquiry, including specific hospital information. And when you are ready to proceed, you can complete your booking right within our online platform. 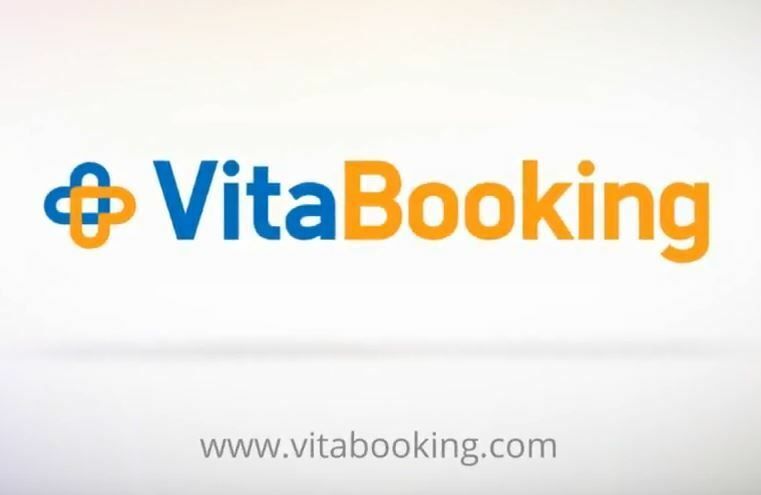 The VitaBooking engine will take care of all necessary arrangements so that you can schedule your treatment at your convenience.